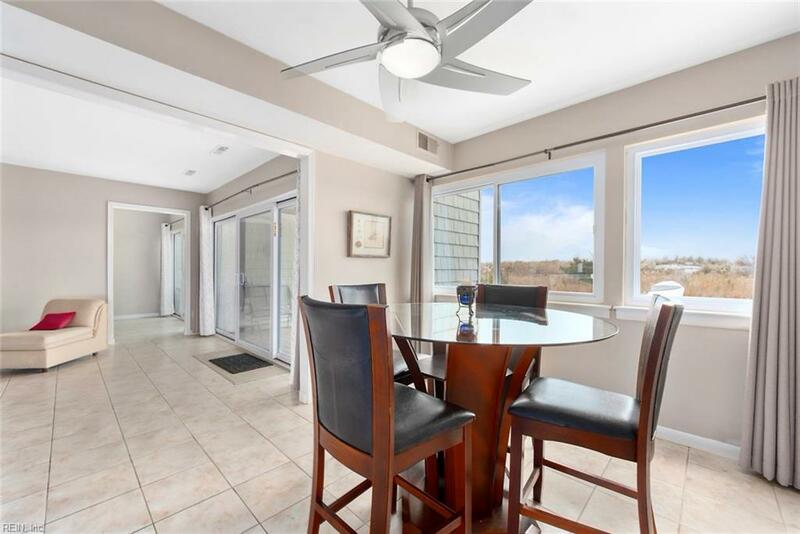 Enjoy the spectacular sunrises and sunsets from this 3 bedroom, 2 bathroom condo located on the shore of Chesapeake Bay. 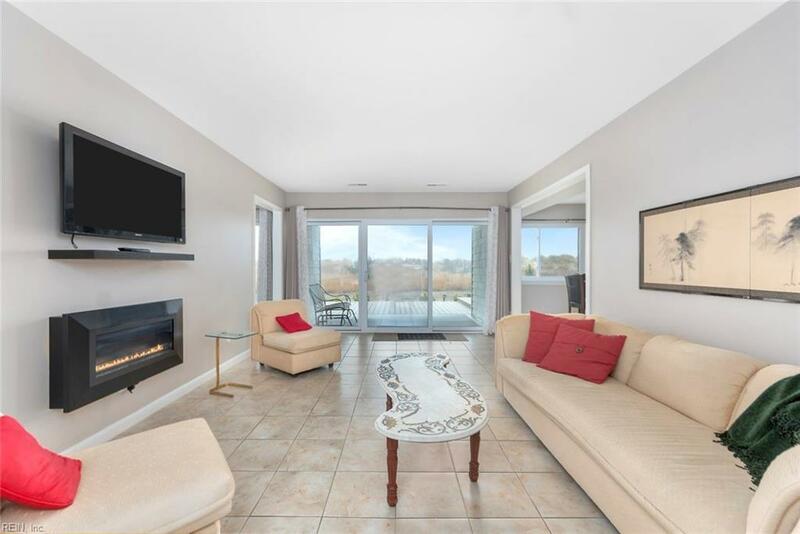 Upon entering, you are immediately greeted by the quality imported Italian tile and a living room with a warm and pleasing natural gas log fireplace. 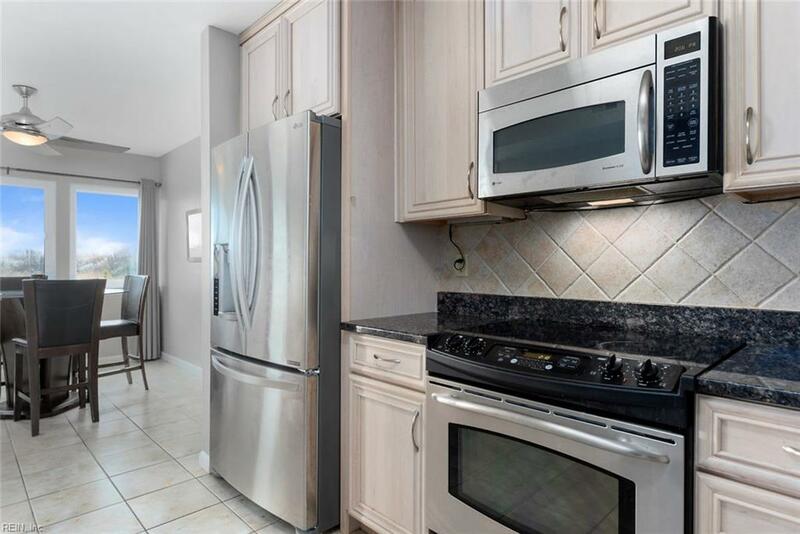 Upgraded and large eat in kitchen featuring white cabinets, granite counters and quality upgraded appliances. 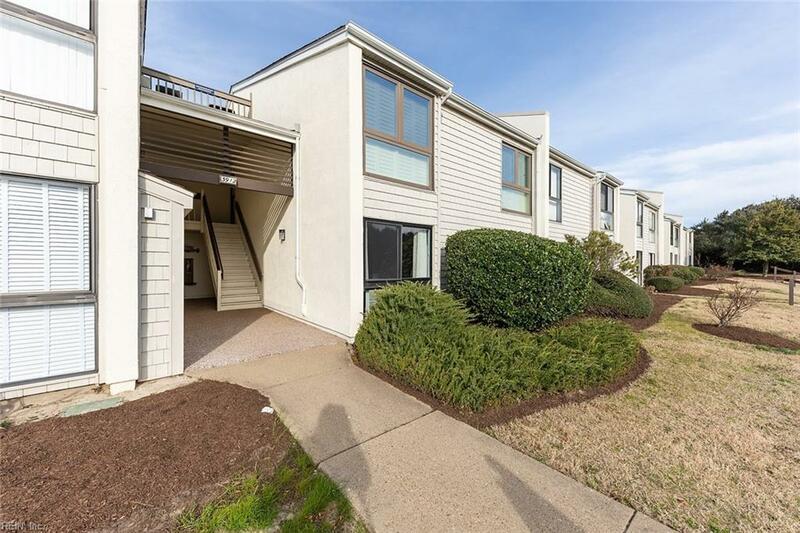 Master bedroom has oversized walk-in closet and the recently updated master bathroom has custom ceramic tile and stainless fixtures. Home has quality replacement windows and newer HVAC system. Main bathroom has ceramic floor and bathtub surround. There is opportunity to create third bedroom from room with two closets off living room. Spacious utility room with shelving. Large quality PVC constructed deck which is partially covered. Enjoy spacious clubhouse and large in-ground swimming pool. It is out the door and directly on the beach and bay. New LED lighting throughout.